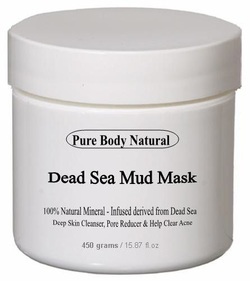 ​Face & Body Mud Mask , Natural Products Contains High Natural Minerals from The Dead Sea Which Give your Skin More Soothing & Beautiful Texture . It is often performed at a resort, destination spa, day spa, beauty salon or at homes.Used to detoxify skin and body, and to help in relieve painful symptom of rheumatism and arthritis. 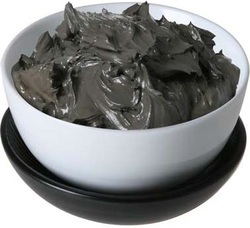 If you have any medical problems always ask your health professional before using Dead Sea Black Mud. 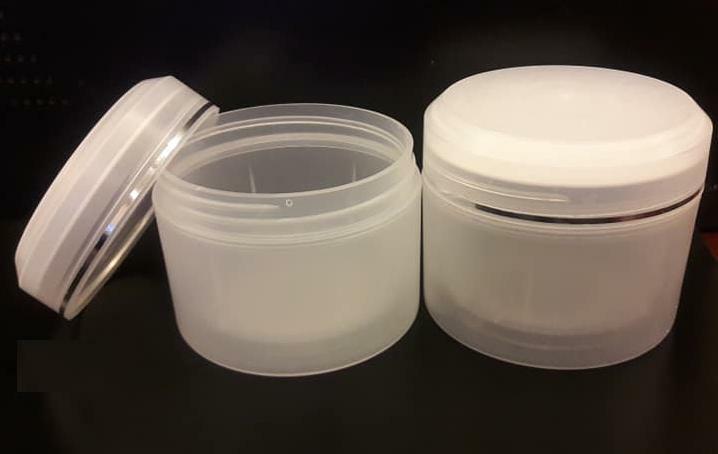 1.250 Kg " 2.750 LB "
Samples : Our company does not charge for the Samples (Test Samples 100 gm are free), but due to the high cost of shipping, the delivery must be Arranged by Buyer. Amount spent on shipping Samples will be completely returned to you in case of doing business with our Company. We hope and wish to have your total understanding on this delicate matter.